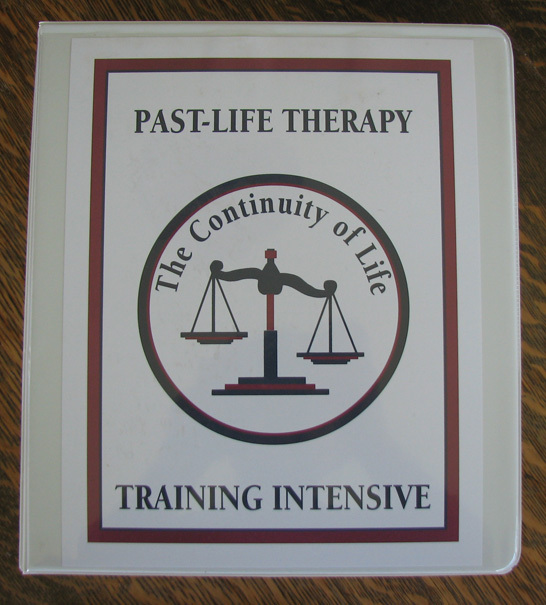 A limited number of Herny's books and Past Life Therapy Intensive Training Manuals in print are on sale now. Please add $3.00 shipping for both books and $5.00 shipping for Intensive Training Manuals. The 120 page (3-ring binder) training manual that accompanied Henry's Past Life Therapy Training Intensive classes. 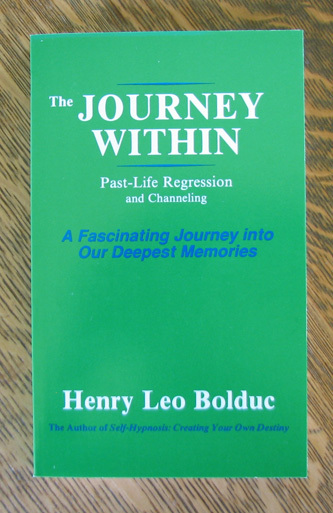 The story of research hypnosis and Past Life Regression Therapist - Henry Bolduc's first twenty-five years of studying and practicing hypnosis and past-life memories. 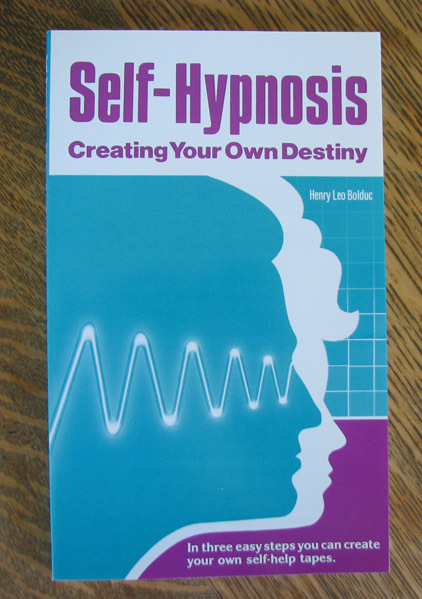 A unique book that not only teaches you the theory behind hypnosis, but also gives clear instructions on how you can make your own hypnosis tapes.